Soy has been incorrectly passed off as a healthy food for a long time. 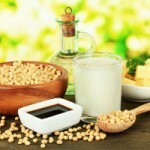 Soybean oil, soy milk, and even tofu are a staple in the lives of many people, especially vegetarians. However, most soy products are not real food – most are highly processed and genetically modified. 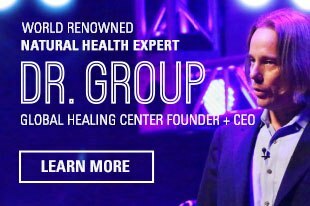 In my opinion, the marketing of soy as a health food is probably one of the greatest bamboozles of all time. 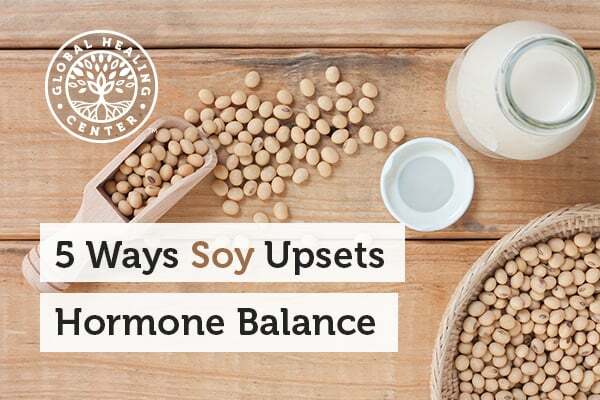 One of the issues concerning soy is its high level of phytoestrogens – compounds that mimic estrogen in the body. Soy contains two primary phytoestrogens, sometimes called xenoestrogens, genistein, and daidzein. 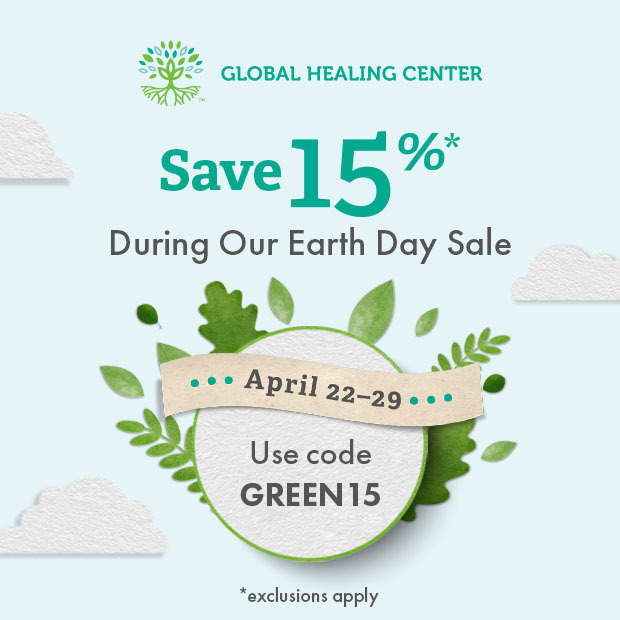 Both compounds are known to disrupt the endocrine system in males and females. These, and all, estrogen compounds are classified as isoflavones. Girls are reaching their first menstruation at earlier ages, now more than ever. Fifty years ago, it was common around a girl's 13th birthday. Now it's hitting girls under 10. Studies on young female rats suggest soy is a contributing factor. Perhaps the biggest problem with soy is we're not fed this product in small amounts. 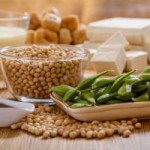 Soy is a cheap, subsidized ingredient used in processed foods in the form of oil, thickeners, flavor enhancers, stabilizers, preservatives, and nutritive fillers. Check the ingredients, if you're eating processed food, you're probably eating soy. Fermented soy, like tempeh and natto, can be really healthy since the goitrogens and nutritive inhibitors are significantly reduced. Regardless, keep in mind that most soy, even fermented, is likely to be GMO. 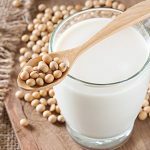 When it comes to non-organic and unfermented soy, I've personally added it to my "avoid" list. National Institute of Environmental Health Sciences. "Soy Infant Formula." 2012. 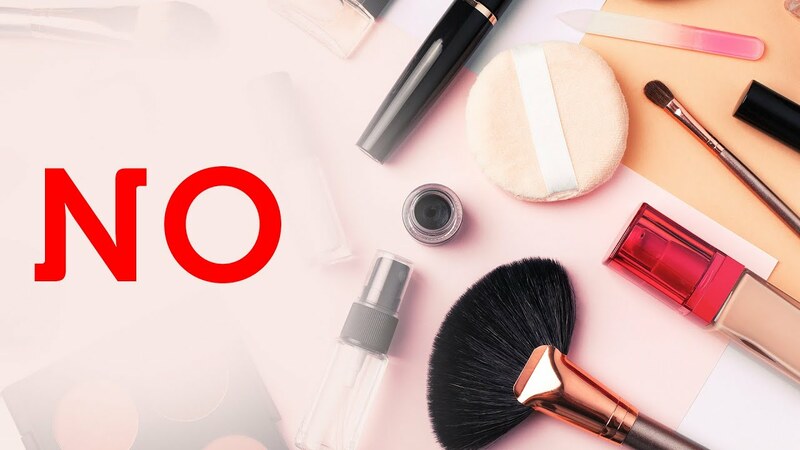 7 Mar. 2016 .